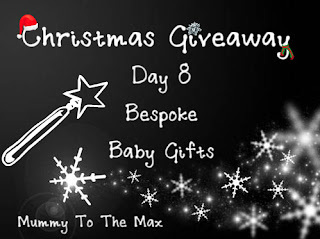 Day 8 brings you the chance to win this little pudding first Christmas bib given to us by Bespoke Baby Gifts. This bib is perfect for any baby's first Christmas and can be kept as a keepsake. The bib Measures 22cm x 31cm. 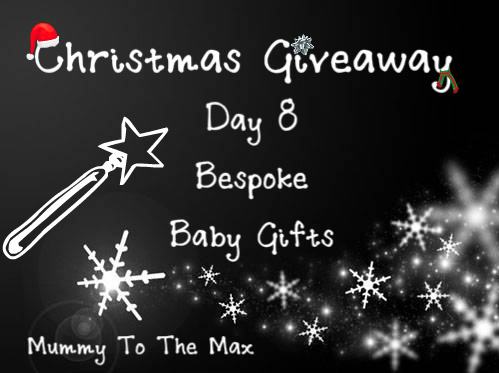 Bespoke Baby Gifts love to expand their range of baby gifts and building a loyal customer base through their website. 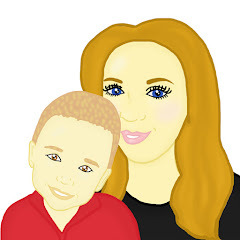 They are focused on supplying to baby shops, gift shops and other online retailers. Their entire range is now designed in house and by choosing their manufacturers carefully, they ensure the highest standards of quality are always maintained. Aww would be perfect for my little girl! Ah this would be perfect for my Little Miss, she's about to celebrate her first Christmas.